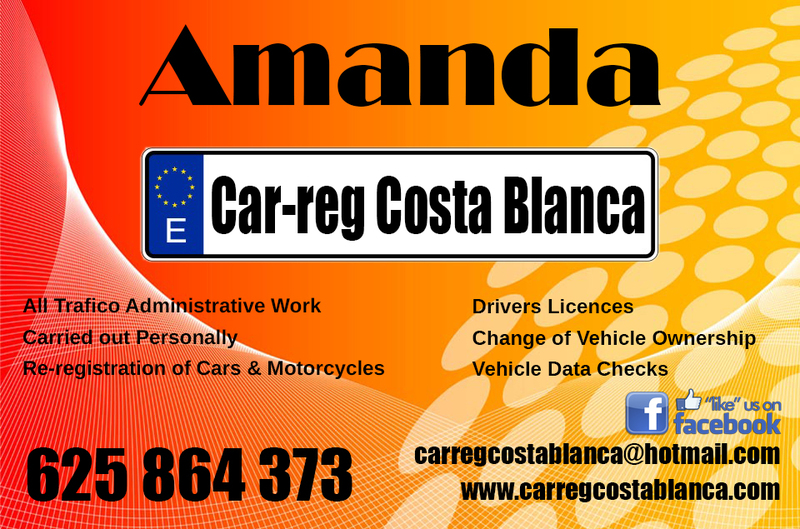 Car Reg Costa Blanca was established in 2002, to service the marketplace of the increasing number of foreign cars driving on the Spanish roads, (sometimes illegally). Britmar rental services gives you peace of mind whenever and wherever you travel. Campoverde Cars is a small family run business in Pinar de Campoverde. We are Tony & Ruth Gibson and we provide a cost effective, efficient and reliable car rental service here in our village. Car Hire with no hidden extras !